The leading online travel and trade journal in Hong Kong – Smart Travel Asia has recently revealed the results of its survey on the top ten attractive destinations in Asia in 2012. 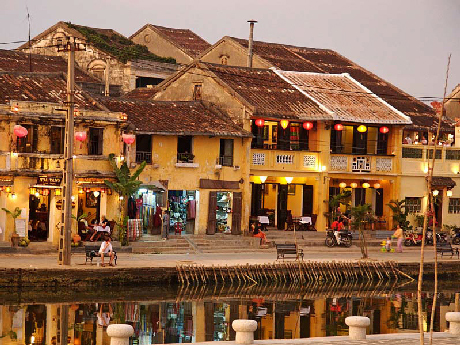 Surprisingly, Hanoi and Hoi An of Vietnam scored very high in the poll. According to the result, Hanoi takes the 6th place while Hoi An stands right below at the 7th place. The most attractive destination is fallen into the hand of the tropical heaven Bali Island in Indonesia, the runner-up is Phuket (Thailand) and the third place is given to Hong Kong. 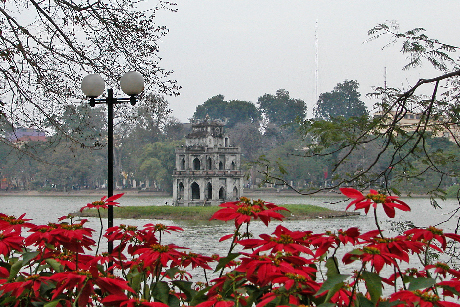 Hanoi and Hoi An are the two most visited cities of Vietnam by international tourists thanks to their convenient locations as major transportation hubs, but more importantly their cultural diversity, long-lasting tradition, unique architecture and great cuisine nowhere can be found in the world.